Enjoy a faster connection to your favorite music. Tap a song on your phone or tablet, it starts instantly. No need to select Play Now or Play Next. 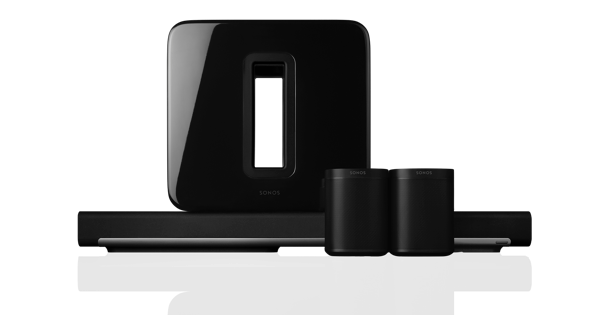 Controlling your Sonos from a computer? Double click to play. Start any song from an album, playlist or your Queue. When it ends, Sonos immediately continues with whatever’s next in the track list. Adding songs to your Queue has changed slightly. Instead of directly tapping a song title to open up your listening options, touch the three dots (***) that now appear to the right of it. Then you can Play Now, Play Next, Add to End of Queue … you decide. Any time you decide to play something new after editing your Queue, the app will prompt you so you can either Cancel and save the Queue as is, or go ahead and Play Anyway. These controls now appear at the top of the Album and Playlist screens. Tap Play All to enjoy the whole track list, start to finish. Tired of the same old, same old? Hit Shuffle All for a random mix up. Want to send that playlist you’re enjoying in the living room over to the kitchen? If you’ve got different songs playing in different rooms, the app will make sure you send the right song to the right room. That way your music never stops. Tap the Play/Pause button on your speaker three times to restart the previous song in your Queue. 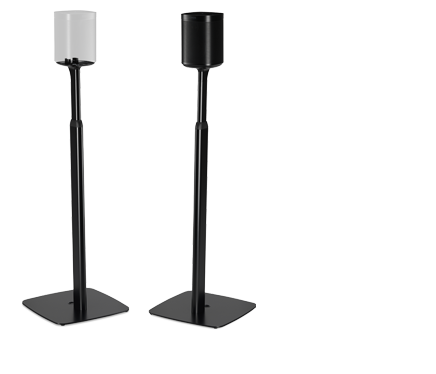 (If you have one of our new Play:5 speakers, just swipe left over the touch controls. Same result.) Please note: Triple Tap works with your Queue, but not when you’re listening to radio stations. Apple devices running iOS 6, including iPhone 3GS and iPod Touch (4th gen), cannot use Sonos 6.4. Partially Supported Controllers can still browse, search, and play music. 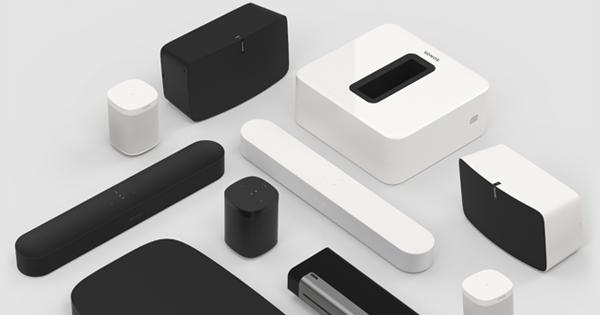 But they’ll no longer be able to perform less frequent tasks like setting up Sonos components, adding new services, or changing room EQ settings.